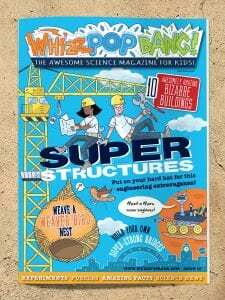 Whizz Pop Bang magazine are not just a magazine; they create hands-on science lessons too! They have over 80 resources (with more being added each month) designed to help teachers reduce planning time, feel confident teaching science and make lessons fun, engaging and relevant for children. Written by primary teachers in conjunction with science experts, each pack is linked to the curriculum for years 2-6, with fun hands-on experiments, reading resources and games. Here’s a link to browse the resources on the schools page of the website. Whizz Pop Bang are offering schools a 50% discount on the resources until 31st December 2018. Whole-school access to the downloadable resources, along with 4 magazines in the post each month costs just £225 for the whole year with unlimited teacher logins. For an average-sized school of 300 children, that’s just 75p per pupil per year. What is Whizz Pop Bang? 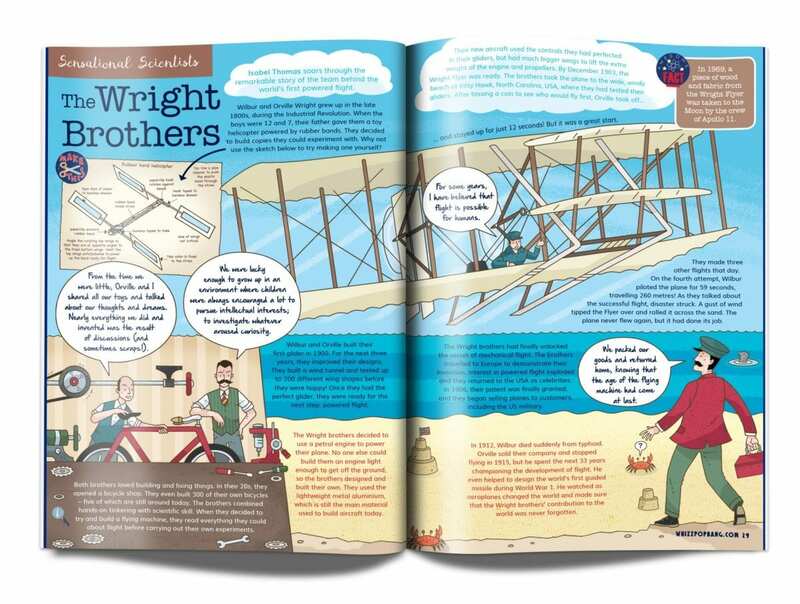 The magazine itself is an award-winning, 36-page children’s magazine jam-packed with science fun! Printed on lovely, thick, uncoated paper (so that kids can colour, scribble and record their science results in it), it’s a top-quality magazine that’s built to last. Each month’s issue focuses on a new and interesting subject, with broad-ranging content to appeal to all budding scientists aged between six and twelve. Have a flick through a virtual copy of Whizz Pop Bang here. Each month’s magazine is written by expert science writers, such as Isabel Thomas, author of more than 100 children’s science books. Each magazine is full of facts, puzzles, news and simple hands-on experiments that can easily be done at home or in school, giving parents, teachers and kids the tools to become scientists in their kitchens and classrooms! Next KS2 live solar system lesson tomorrow!